The Ministry of Internal Affairs (Russian: MVD) of the Lugansk People’s Republic (LPR) carried out a command-and-staff training exercise together with administration agencies and civil defense forces, in which it established liason with the Republic’s other agencies, the Ministry’s Public Relations Center reported on January 23. The complex exercise of the LPR MVD and the Ministry of Emergency Situations of the Donetsk People’s Republic (DPR) were performed by order of the LPR President Leonid Pasechnik from January 22 to 25 in order to improve the Unified State System for Emergency Prevention and Control. 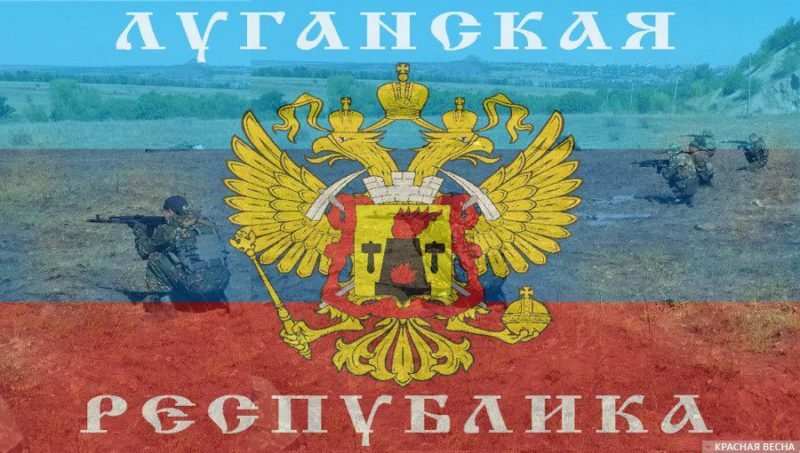 “The Ministry of Internal Affairs has established liason with all the agencies involved in the exercise on LPR territory,” the Lugansk law enforcement officials said. The exercise is supposed to involve executive agencies, their local units, as well as district and municipal administrations and self-governing bodies. The Ministry of Healthcare and the Ministry of Infrastructure and Transport are also participating in the exercise. Because of a tense situation at the contact line between the Ukrainian territory and the unrecognized republics of Donbass, as well as the ongoing provocations committed by the Ukrainian security services against the civilians in the southeast Ukraine, emergency management on the territories of the LPR and the DPR has become an issue of top priority. This entry was posted in News from Ukraine and tagged donbass, LPR, Social War. Bookmark the permalink.